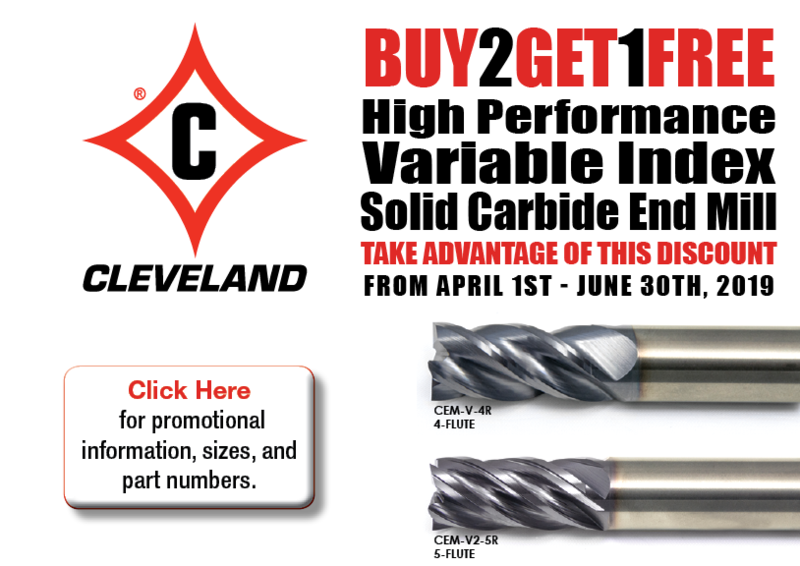 below (copy & paste) as your email tag to help promote this great offer. Our trusted brands stand for innovation, quality, and user confidence. At Dillon Manufacturing, we supply a variety of boring rings that can adjust to a range of chuck diameters. 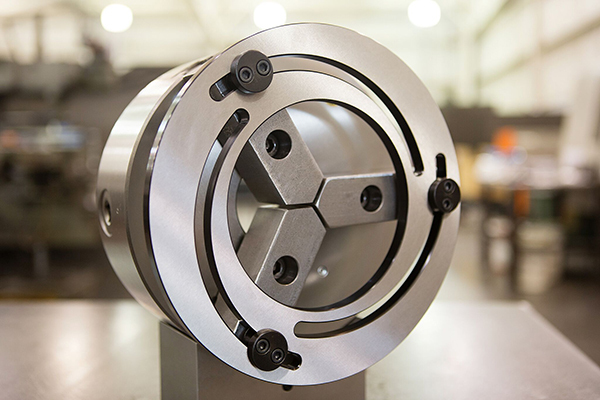 We also can supply numerous diameter-specific boring rings to fit to an exact need. Reach out to Dillon today for these quality boring rings! 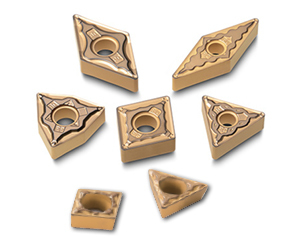 Kyocera Precision Tools has expanded the popular CA025P CVD coated carbide series for steel turning to include all new positive insert styles. 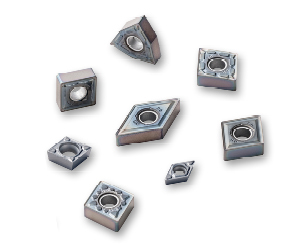 The next generation CA025P series features multi-layer CVD coatings with a layer using a thick film of aluminum oxide (Al2O3) for excellent heat resistance. 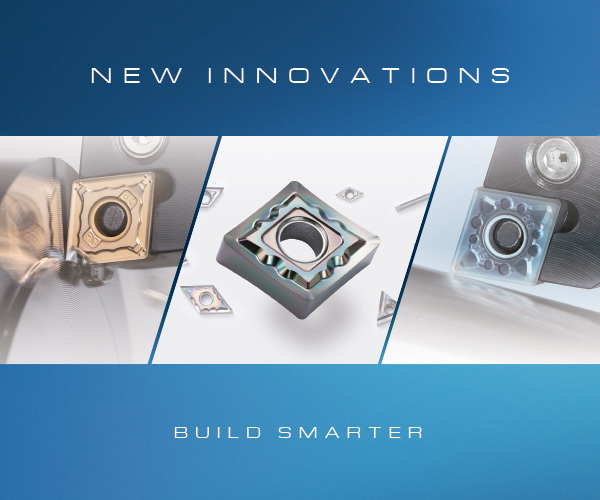 These new cutting tools can accommodate a wide range of machining applications from roughing to finishing by using a wide variety of chipbreakers. 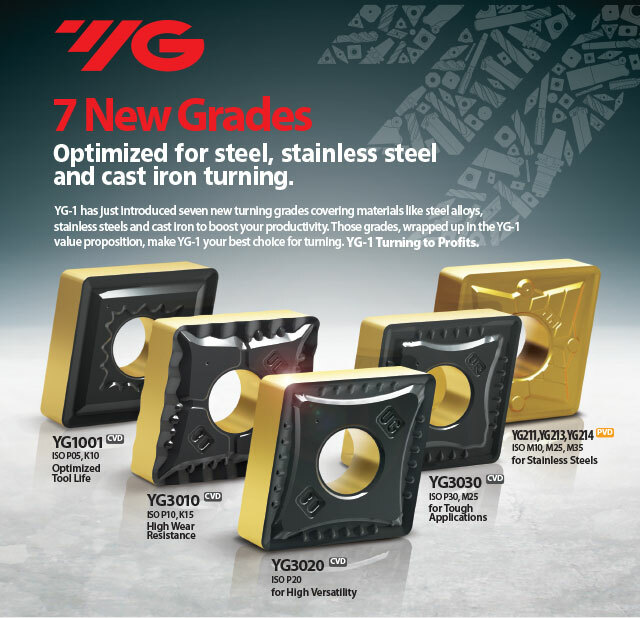 Expanded insert lineup for heat-resistant alloys with new SG chipbreaker for general purpose roughing applications. The PR0-Series turning insert grades provide stable and consistent performance in multiple applications. Improved coating thermal properties help to reduce sudden fractures and decrease wear at the cutting edge. 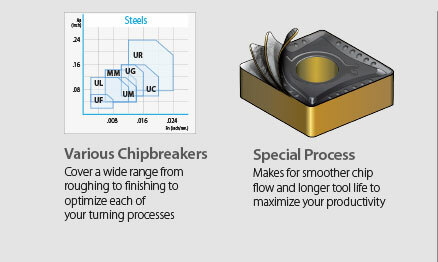 Maintain low cutting forces with the new SG chipbreaker design. 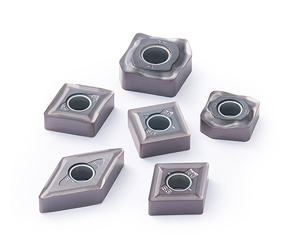 Kyocera announces new inserts added to the popular PR1535 insert grade lineup for heat-resistant alloy, titanium alloy, and stainless steel. 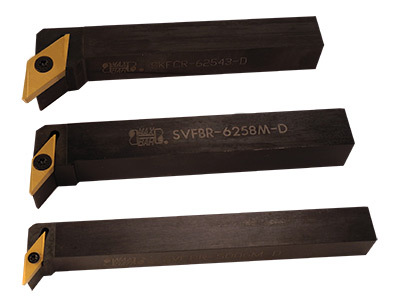 New inserts include the SG chipbreaker for multi-purpose roughing applications. 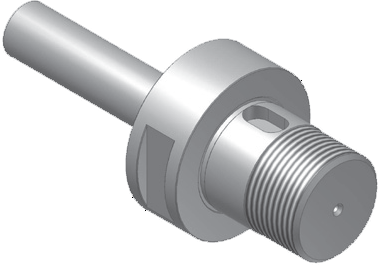 Designed to reduce sudden fracturing during scale removal and interrupted machining, PR1535 is a tough and reliable choice for a wide range of turning applications. 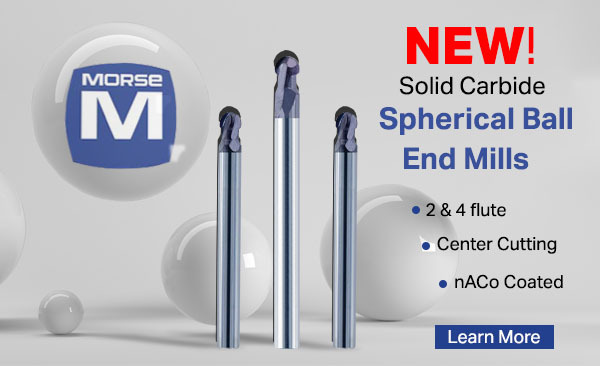 DLC coated carbide for aluminum turning, cut-off, milling, and boring operations. 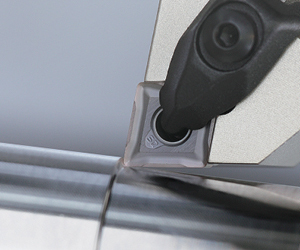 Achieve long tool life with a hardness close to that of diamond using Kyocera’s proprietary hydrogen-free DLC coating. 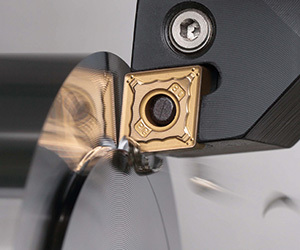 The new PDL010 grade has been introduced to cover a wider range of finishing applications while the PDL025 continues to outperform competitors in general purpose aluminum applications. Excellent surface finish is maintained with aluminum welding resistance and provides stable machining with improved chip evacuation. 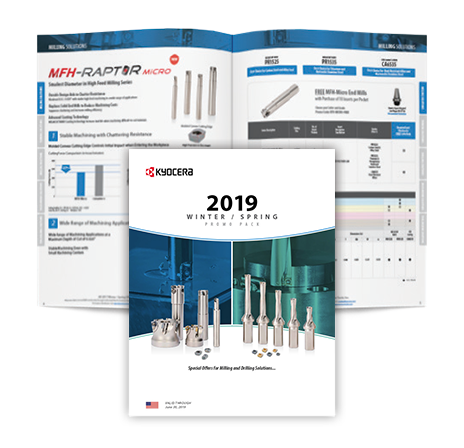 Save big on tooling with our latest promo pack with special offers on milling and drilling solutions. 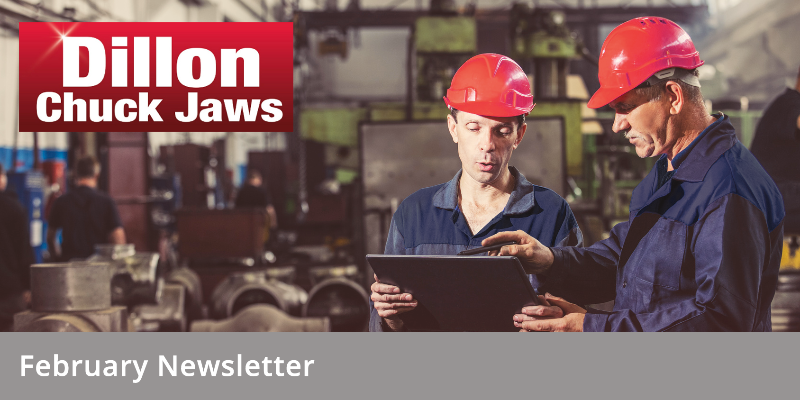 At Dillon Manufacturing, we provide our customers with numerous products to help them optimize their manufacturing processes. Additionally, these special jaw categories feature various subgroupings, so be sure to visit their individual pages for insights. Ongoing research and development in improved additive chemistry has led to a breakthrough in synthetic coolants! 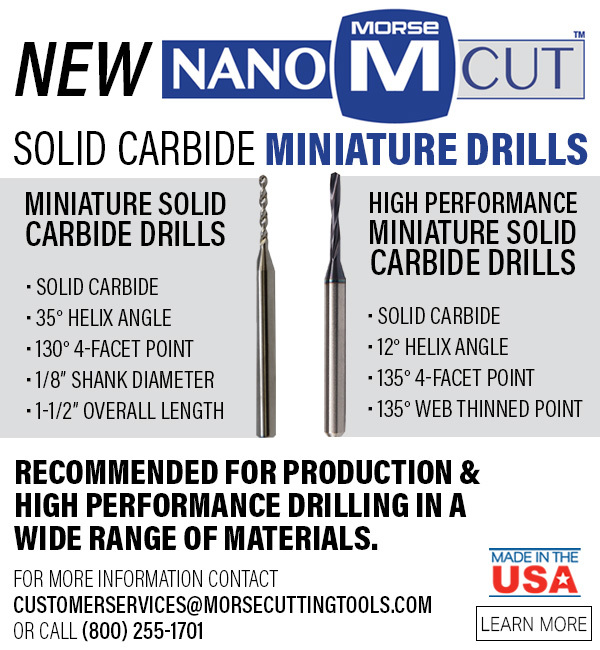 New Nano Cut Solid Carbide Miniature Drills are available at Morse Cutting Tools. 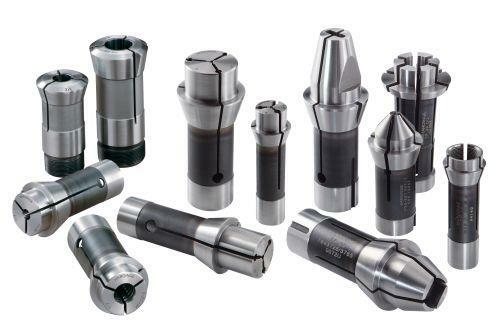 They are designed for both production and high performance drilling in a wide range of materials. Options range in both coated and uncoated, so you are guaranteed to find the drill that fits your needs. Made in the USA, these miniature drills are the best choice to get the job done well. 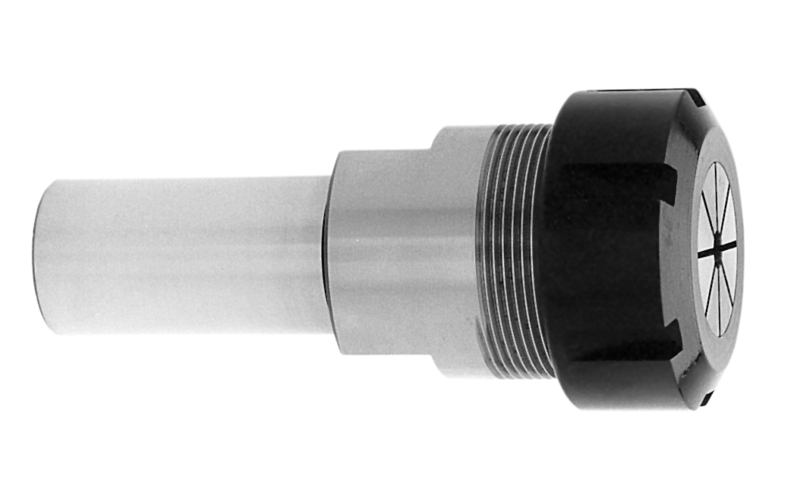 · 1/8" Shank Diameter & More! 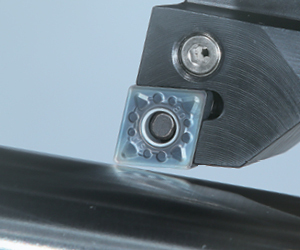 enhanced chip flow, surface finish, and accuracy. 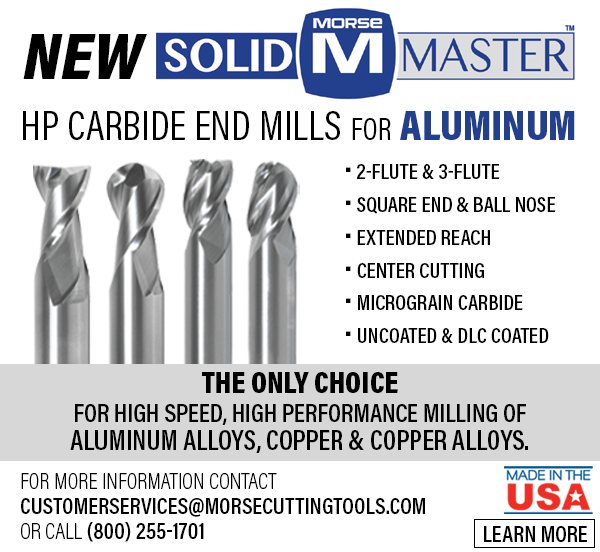 Made in the USA, these end mills are the best choice to get the job done well. · Center Cutting & More! 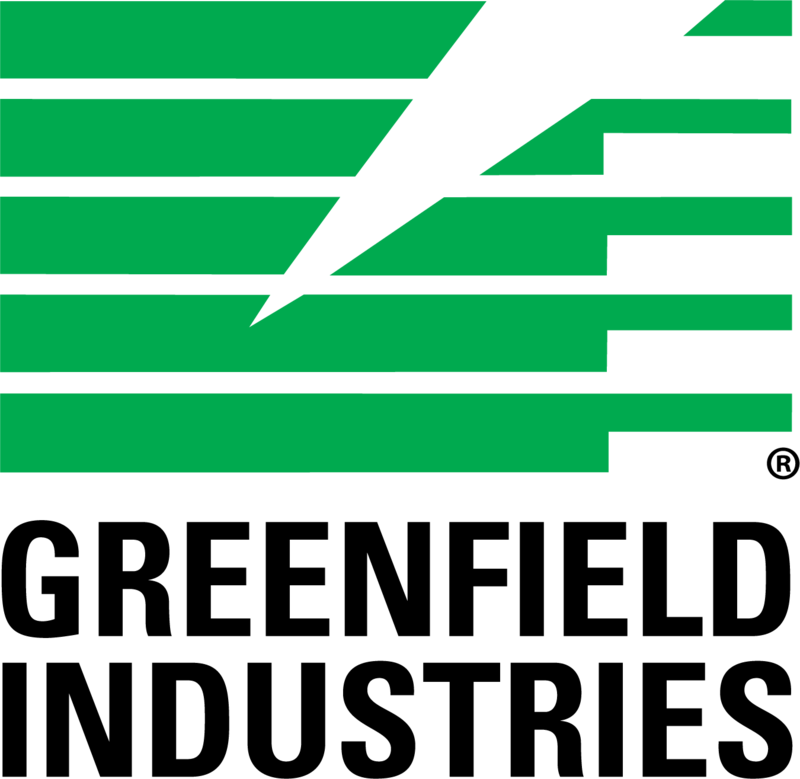 It is a widely known fact that Somma Tool Company is a leading manufacturer of cutting tools and tool holders for single spindle & multi spindle screw machines and that we have been at it since 1939. 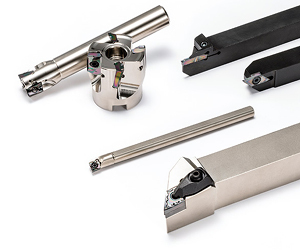 A lesser known, and more recent fact, is that Somma is also an excellent source for an extensive range of cutting tools and tool holders for Swiss CNC machines. The Somma catalog has Swiss tools listed throughout the book and you can explore our entire swiss line below. Since Somma Tool Company was founded in 1939, the customer has always come first. Please remember that trial orders are always welcome and that all of our standard products come with a money back guarantee. Copyright © 2018 Somma Tool Company, Inc. All rights reserved. 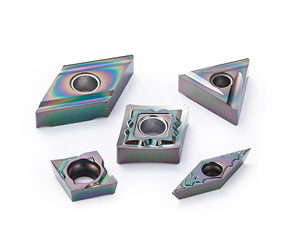 For a wide range of applications including multi-axis machining, undercutting, deburring and many other operations in pre-hardened steels up to 45Rc hardness. We are stocked and ready to ship these out today. Click below for more details. · 220 degree cutting arc 1/16" - 1/2"
· 270 degree cutting arc 1/32" - 1/2"
· 300 degree cutting arc 1/16" - 1/2"